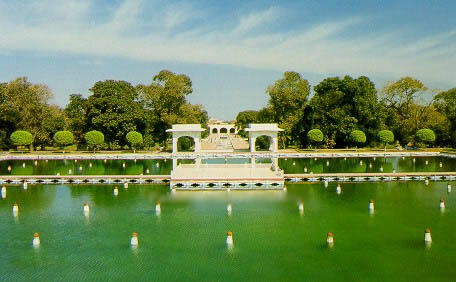 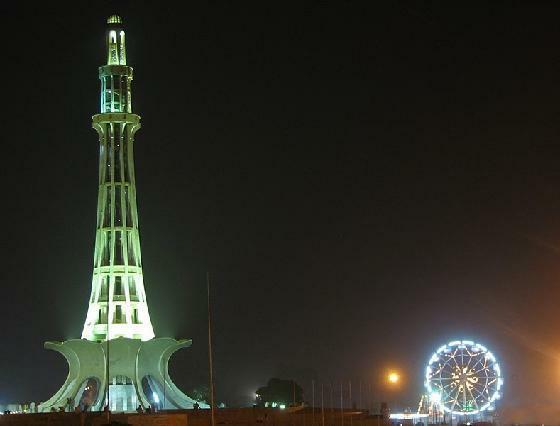 Lahore is one of the biggest city of Pakistan's Punjab province having population over 1 crore. 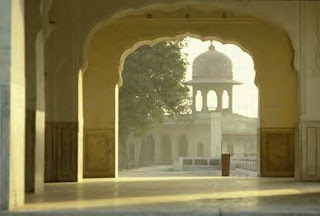 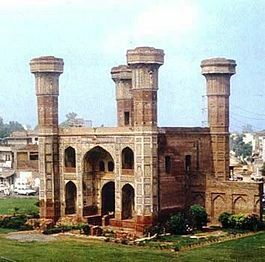 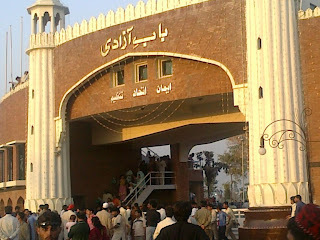 Lahore is a very historical place from different perspectives where many historical places are present. 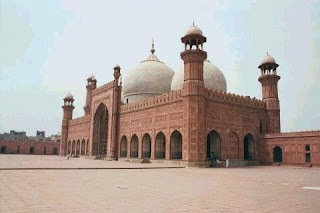 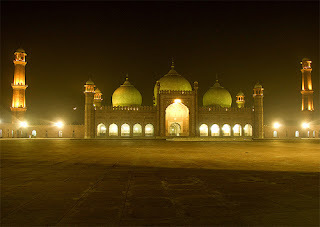 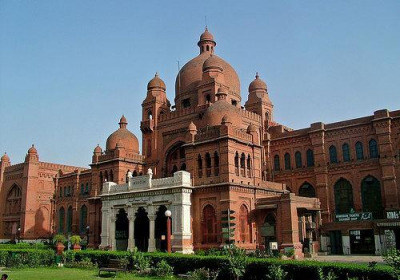 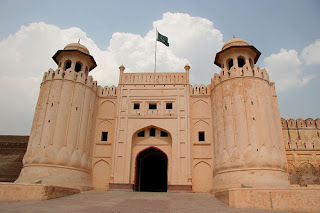 Today we are going to show you some of these Historical Places of Lahore In Photos.